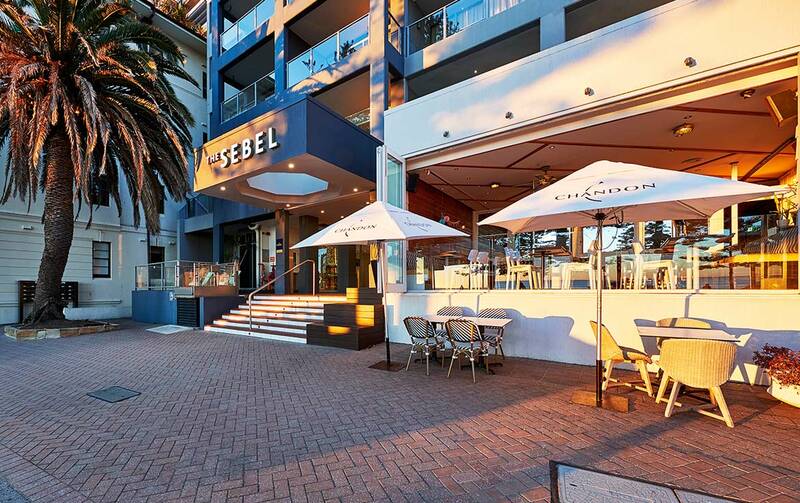 Welcome to the latest addition to the Accor Vacation Club, the wonderful Sebel Sydney Manly Beach hotel! 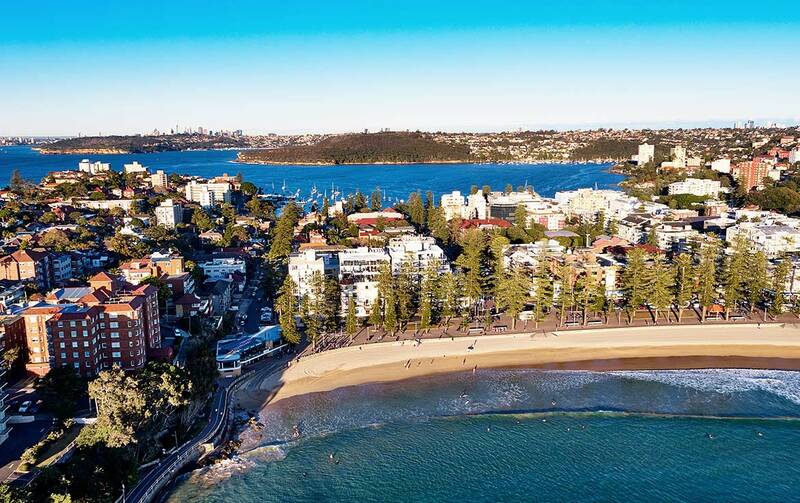 Boasting a fantastic location at the southern end of Sydney’s famed Manly Beach, The Sebel Sydney Manly Beach is just steps away from some of the very best boutiques, restaurants and entertainment venues in the region! 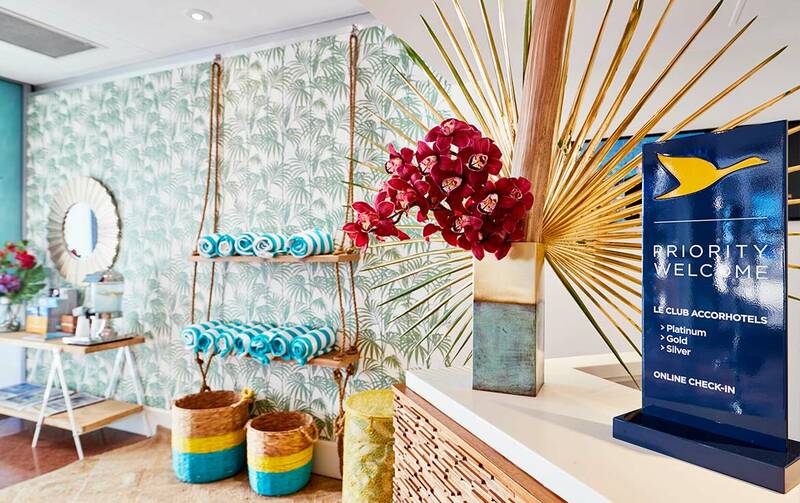 The hotel embodies the relaxed sophistication for which this part of the world is known for. 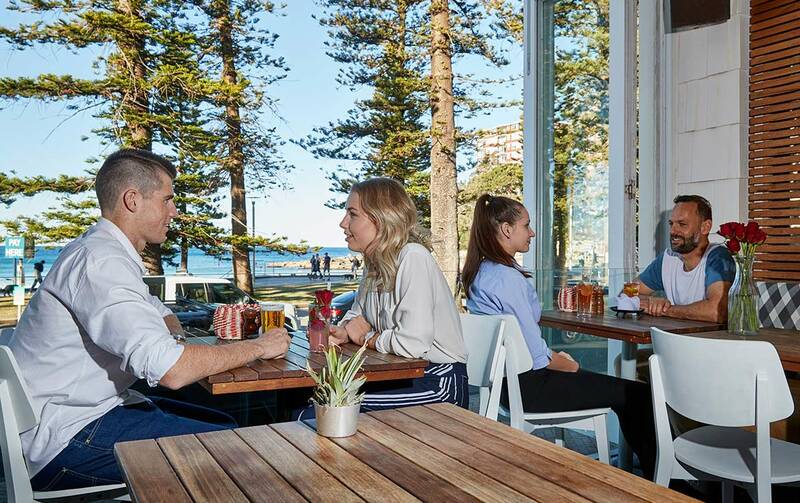 Whether you take a stroll along Manly Beach, soak in the sun at one of our two outdoor pools, or sample the dining at Manly Wine, your next stay at The Sebel Sydney Manly Beach is sure to be memorable. 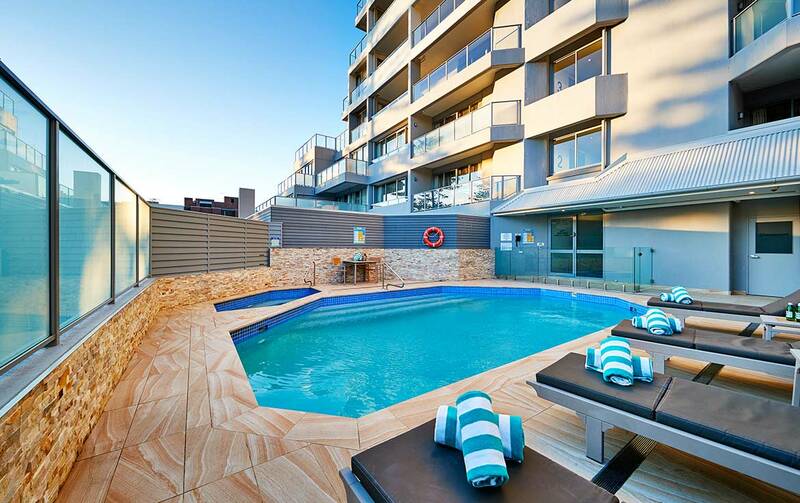 Directly across from the beach, this modern oceanfront hotel is an 8-minute walk from Manly Wharf ferry terminal and an 11-minute walk from the Manly Sea Life Sanctuary. 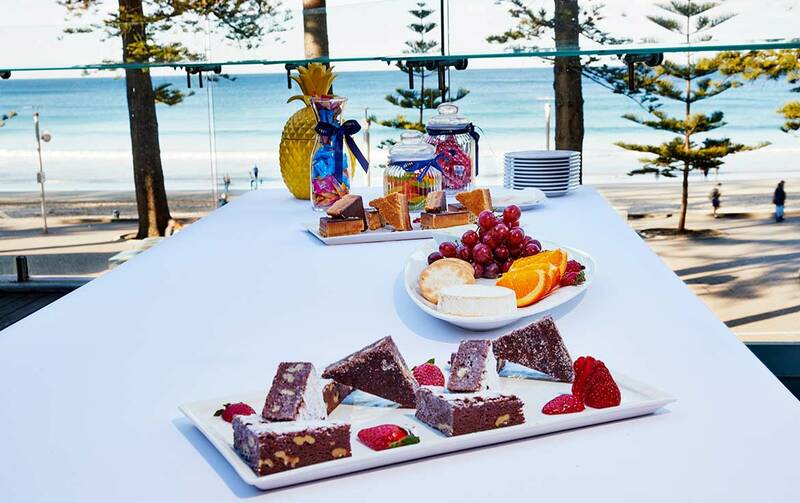 Our rooms include balconies offering views over the Manly district or the ocean, feature flat-screen TVs, individual climate control and tea and coffee making facilities. Wired and wireless broadband available in guest rooms for additional cost. 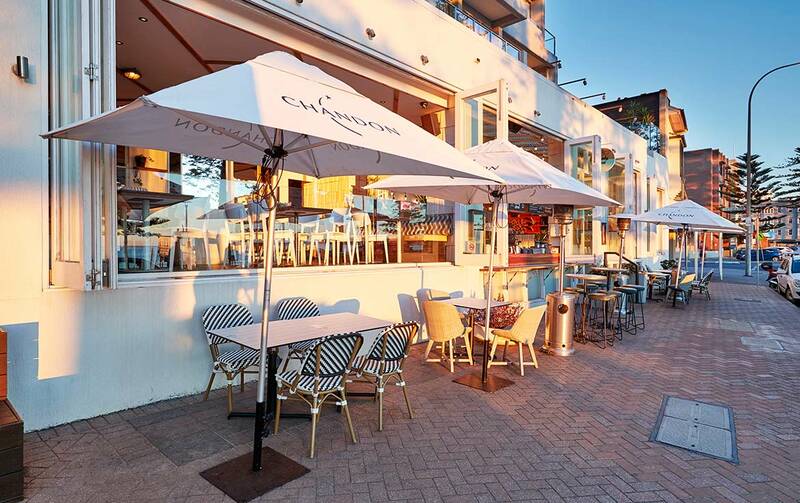 The casual restaurant/wine bar with terrace seating serves breakfast, lunch and dinner. There are also two outdoor pools (one heated) and meeting rooms. Undercover parking is available at no extra charge to Members. Internet: Complimentary WiFi access available for Members. Self Parking is complimentary to Members. Parking space is limited and cannot be reserved. If parking is not available, guests can contact Reception for alternate options. Parking is not suitable for large vehicles. Along Sydney Harbour Tunnel continue along Warringah Freeway. Bear right at Falcon St North Sydney then continue along Military Rd Neutral Bay. Bear left Spit Rd Mosman, continue along Manly Rd Seaforth, bear right at Sydney Rd Seaforth and bear right at Pittwater Rd. Bear left at East Esplanade, bear left at Wentworth St and bear right at South Steyne. These Superior Studio rooms are contemporary and stylish. 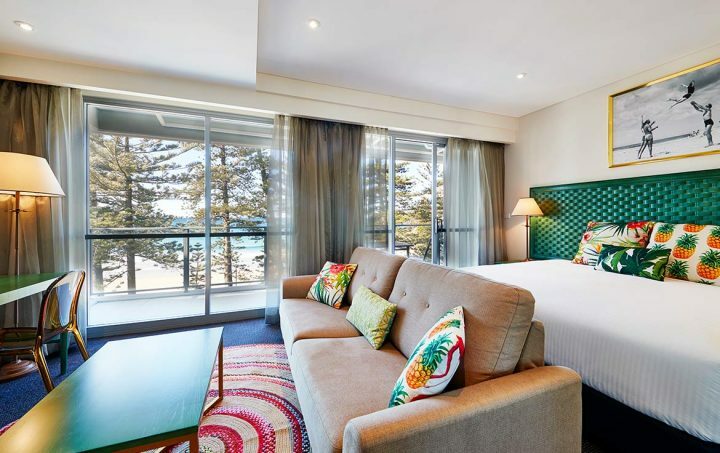 Each room features a lounge area, work desk, air conditioning and a furnished balcony with views over the Manly district. Our Studio Deluxe Rooms are either in a 1 queen or 1 king split single bed configuration. They are contemporary, spacious, and feature a large furnished balcony with ocean views, lounge area, work desk and air conditioning. Our 1 Bedroom Superior Rooms are contemporary and stylish and located in the North Tower. 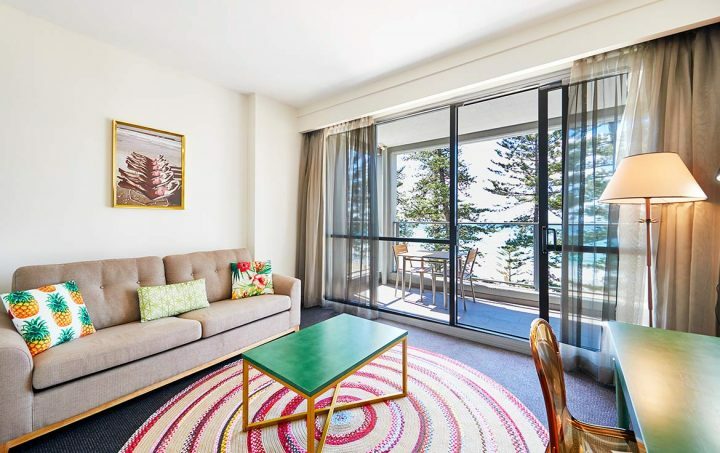 Each room features a kitchenette, lounge area, work desk, air conditioning and a furnished balcony with view over the Manly district. 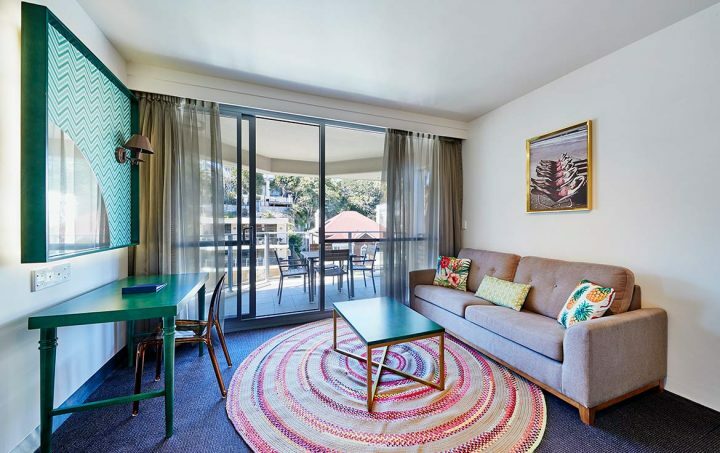 Our 1 Bedroom Deluxe Apartments are contemporary and spacious. 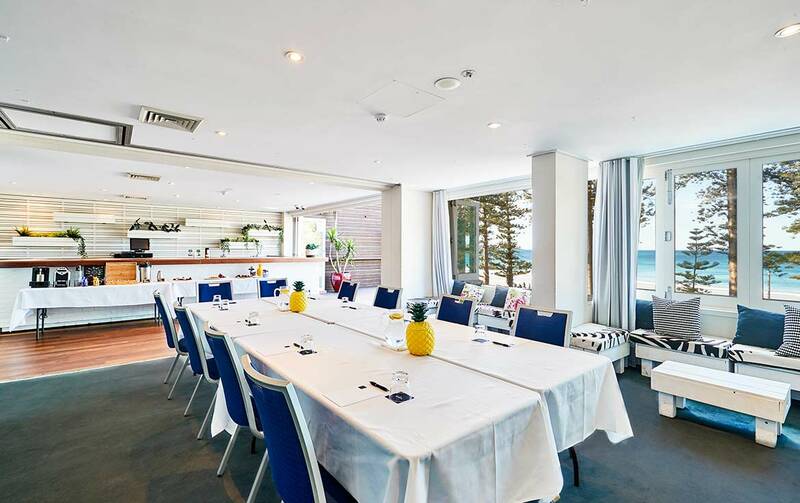 They feature a furnished balcony with ocean views, kitchenette, lounge area, work desk and air conditioning. (1 queen, 1 king split or 2 singles and 1 fold out sofa bed – sofa bed suitable for children only). 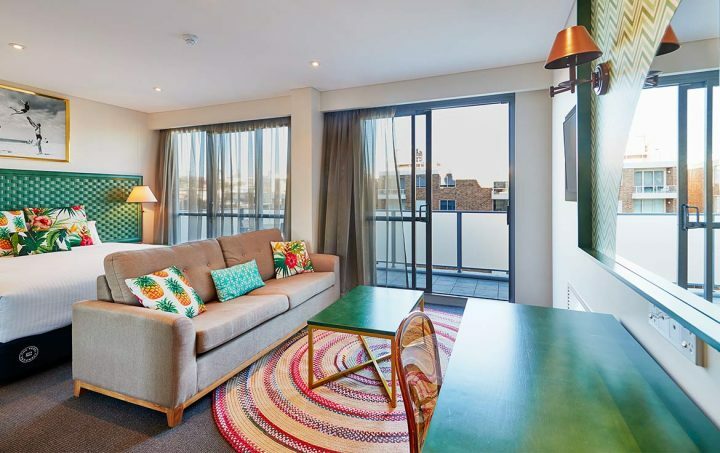 Our 2 Bedroom Deluxe Apartments are contemporary and spacious. 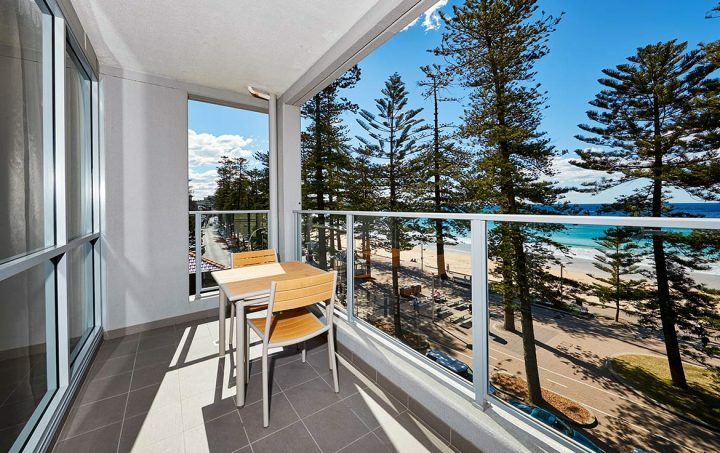 These apartments features a kitchenette, lounge area, shower only bathroom, work desk and a furnished balcony with ocean views. The main bedroom has a queen bed and the second bedroom 2 singles. For Weddings or Conference information, please contact the Hotel direct. *Room configurations/furniture may vary and images are example only.